UFC: DAN HENDERSON VS MAURICIO RUA | SBOBitcoin| Value Your Bitcoin with Asian Handicap! ← Mt. 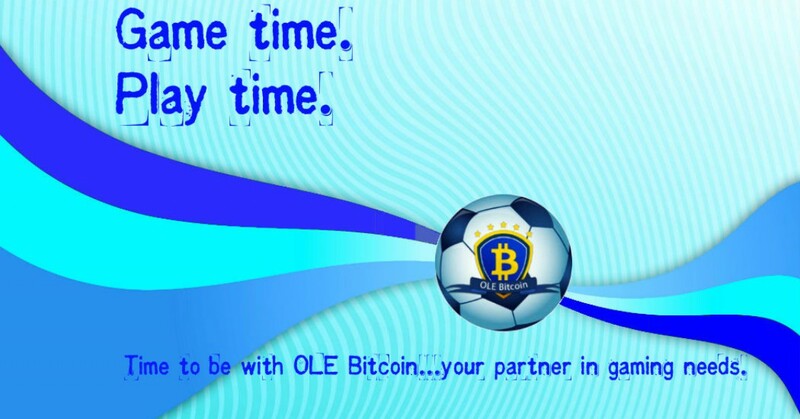 Gox: 200 Thousand Missing Bitcoins, Found! 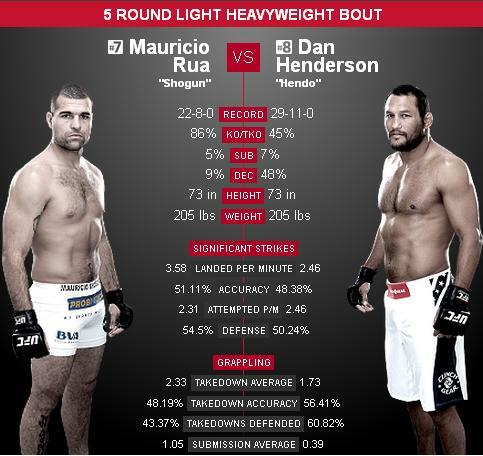 March 23‚ 2014 will be the rematch of Dan “ Hendo” Henderson and Mauricio “ Shogun” Rua in Natal‚ Brazil. In their first meet Dan Henderson won a unanimous decision in five round battle. Unfortunately for Henderson it was the last time he won a fight‚ He lost three fights in a row since. A fourt consecutive loss could spell the end of Hendo′s career. Shogun has faded as well. After recovering from the Hendo beating‚ he came back from oblivion to pull off a fourth–round finish of Brandon Vera. But then he lost his next two fights‚ including being submitted by Chael Sonnen. In December he got back on the marked trail with a highlight–reel KO‚ but James Te–Huna is no Top 10 light heavy.